Are you thinking about setting up an RYA Training Centre? 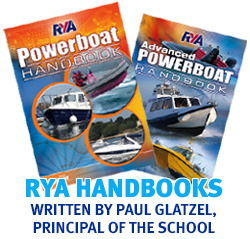 Over the years we have gained considerable experience at setting up RYA Training Centres, assessing the risks inherent in running a school and producing Operational and Safety Manuals for centres. We can assist centres in two ways. Firstly we are always happy to provide general advice to a centre and would make no charge for this. We were always grateful to the Trainers/Centre Inspectors that helped us when we first set up and would always want to do the same for others. If though as a centre you wanted more in depth advice and guidance which might include the production of your entire systems, procedures manuals, training of instructors etc then we are happy to provide this service and have done so for a number of centres.